Advance Auto Parts was founded in the year 1932. The company has been operational for 86 years now. The founder of the company was Arthur Taubman. The company started its journey with two stores in Virginia. In the year 1998, the company had taken over Western Auto. Then again in the year 2001, the company had taken over Carport Auto Parts. By the same year, the company had established more than 670 stores all over the USA, and Advance Auto Parts became a public company as well. The company was also responsible for sponsoring the Monster Jam truck competition as well. As of the year 2016, the stock value of the company has been reduced by almost 45 per cent. 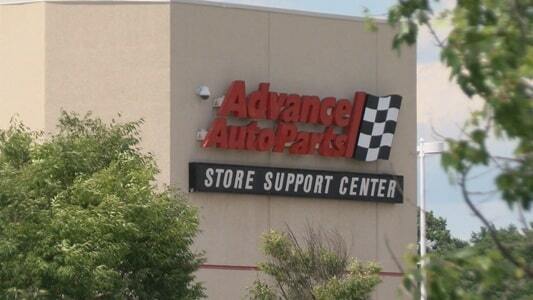 Advance Auto Parts is an American company that deals in various types of automotive parts. The CEO and president of the company are Tom Greco, while the chairman of the company is Jeffrey C Smith. The company has over 1,300 stores that are running independently, and more than 5,200 stores that are wholly owned by the company. The total number of employees working at the company is more than 55,000, as of the year 2017. Advance Auto Parts is responsible for selling various kinds of automotive parts and accessories, via its offline retail stores. The products include automobile parts, automobile accessories, batteries, automobile maintenance items, etcetera. The company also provides the option to automobile owners to either install their own parts via DIY or Do It Yourself. Or the owner can ask help from the professionals working at the centre as well. 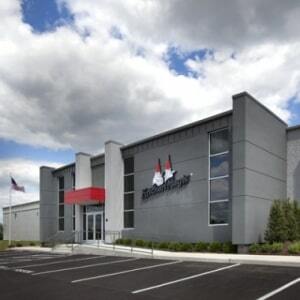 The current headquarters of the company is based in 5008 Airport Road of Roanoke. The state name is Virginia, USA, and the pin code of the area is 24012. You really need to update your quality control personal. Myself, members of my family and personal friends have continually received faulty parts on numerous occasions. We are constantly getting thermostats that do not work, which in turn cause my son’s water pump and radiator to blow up costing $700.00 just two weeks ago. I have had to replace my break light stop switch twice. Electronic parts have no return so your screwed. I only want to do a job one time and not constantly be ripped off. You need to seriously look into your parts problems. As for me ,my family and friends we are Napa people now, and remember word of mouth will put you out of business. Angry customers!!! !